The Submission Bombers are a group of 800+ writers who want our (often marginalized) voices to be heard. Through online events called "bombings," group members are encouraged to submit to a collaborating journal. Our goal is to take large-scale action that will bring about the change we want to see within literary publishing. A publications must be either 1) one year old with one issue published or 2) less than a year old with two or more issues published. Available upcoming time slots are listed below and are FCFS. 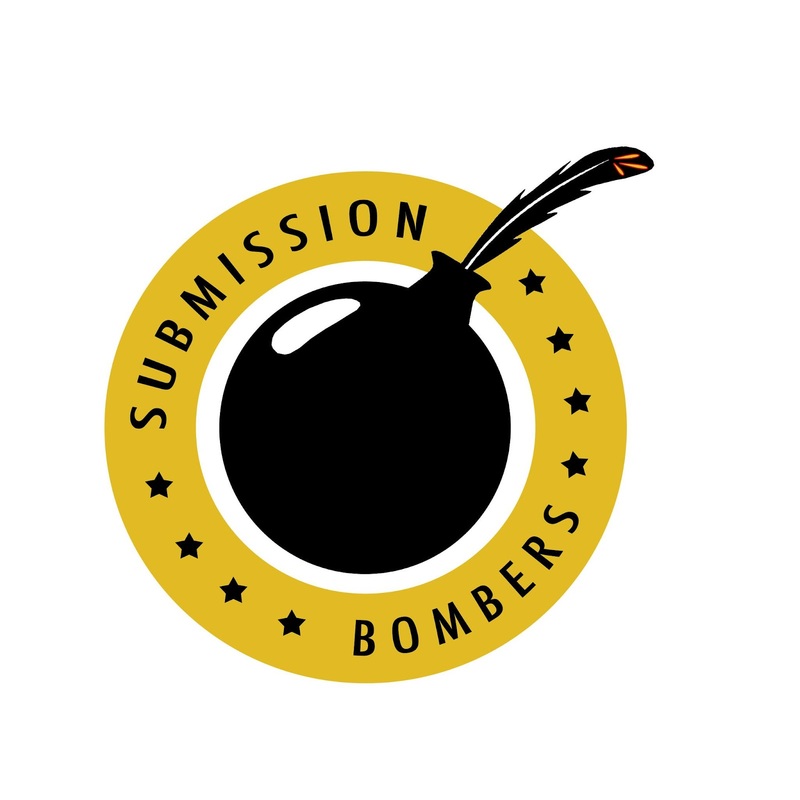 If you're interested in setting up a bombing, please click here to email me with your top 3 preferred time slots. Additionally, 2014 is wide open for bombings. New events start each Monday beginning mid-January.